For over ten years now, Tourism New Zealand’s 100% Pure New Zealand campaign has been a staple brand for marketing New Zealand to the world. 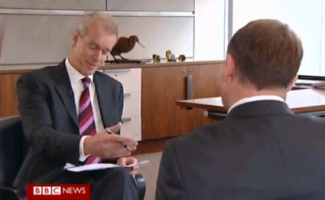 But whether we ought to be laying such a pure claim at all has come under fire on many occasions, most recently on BBC programme Hardtalk where John Key was left sweating after host Stephen Sackur put some tough questions to the Prime Minister about the clean and green image on which New Zealand prides itself. 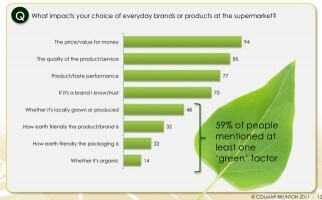 Not convinced about the sustainability argument when it comes to the purchasing behaviour of consumers? Think again. The latest Colmar Brunton ‘Better Business Better World’ survey results reveal that sustainability influenced the purchasing decisions of 88 percent of respondents. That bodes well for purchasing potential, but on the flip side the survey also found that 72 percent couldn’t think of any brand leaders in sustainability. And if ever there was concern that the term ‘sustainability’ is still perhaps ambiguous in definition to some people, the survey found 20 percent of respondents didn’t know what it meant. The Occupy Wall Street movement, and the ‘We are the 99%’ spinoff it inspired, still remains a bit of an unknown quantity. Its popularity, however, continues to spread around the globe with protests popping up in more than 80 countries. 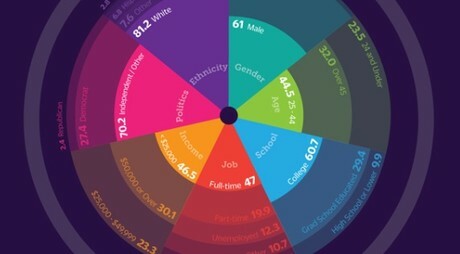 But if your assumptions are that it’s no more than a group of pot-smoking, unemployed lefty hippies with nothing better to do, think again. 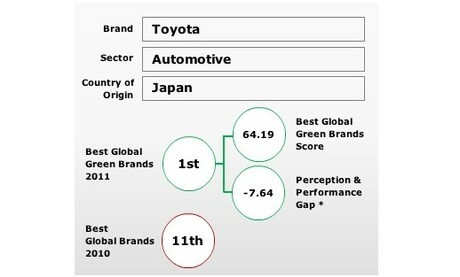 Toyota’s leadership in making the environment a core management priority, while also engaging in a meaningful way with audiences around the world, has seen the company take out the top spot in Interbrand’s Best Global Green Brands 2011 report, which ranks the top 50 ‘green’ brands with a global presence. But some of the very brands that ranked highly in environmental sustainability performance lagged behind when it came to public perception of their performance, suggesting many companies have a way to go when it comes to communicating their corporate social responsibility efforts. When Sealord unveiled its new logo in May this year, feedback wasn’t overly kind and elsewhere more than a few comments suggested the company should instead focus on improving its sustainability credentials. Fastforward to July and the company was busy championing its deal to supply McDonald’s restaurants in Europe with Marine Stewardship Council certified hoki fish from New Zealand. But try as it might to churn out the positive PR, Sealord’s ocean practices are never far from the limelight, especially when Greenpeace is keeping a close eye on developments. 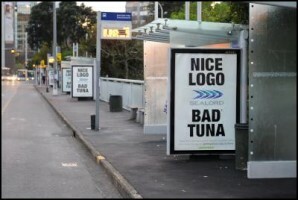 The organisation yesterday launched a massive outdoor ‘subvertising’ campaign in Auckland to expose Sealord’s sale of tuna caught using destructive fishing methods. The campaign includes posters and banners that feature the new Sealord logo along with the words ‘Nice Logo. Bad Tuna’ that were deployed along main routes into the city and throughout the city centre by volunteers. A new era of mainstream sustainability has been the selling point at today’s Sustainability is Mainstream conference, which was put on by the Sustainable Business Network. But from the impressive list of morning speakers (many of which it was joked were folically challenged), not everyone got on board. Well, not exactly anyway. Resene’s technical director Colin Gooch debated whether or not it is in fact mainstream. Perhaps it is, perhaps it isn’t. But what he does know is that practicing sustainability is commonsense.